Year 11 students at Cockburn John Charles Academy were recently invited to submit applications to join a new group of Student Ambassadors. All prospective candidates underwent a rigorous selection process, including interviews with the senior leadership team to outline their vision for the future of education within the Academy and the impact they intended to have. 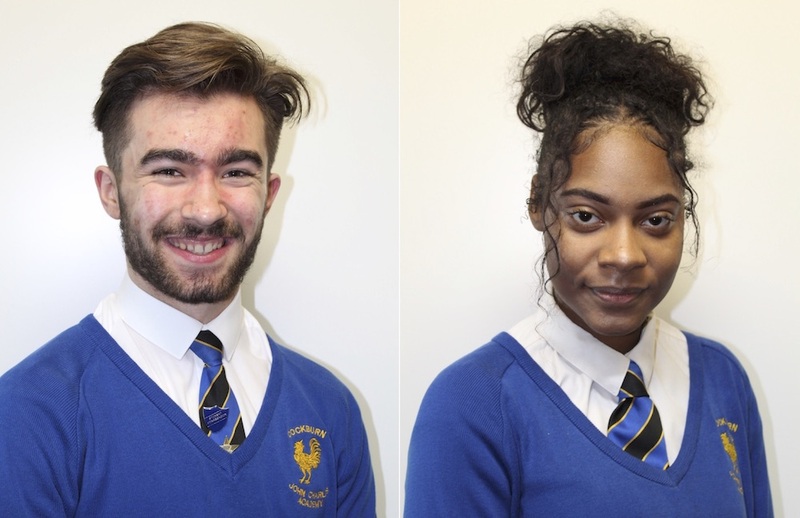 Alongside this process a Head Boy and Head Girl were elected, for the first time in the Academy’s history. The process was even more demanding for these candidates who were asked to present to the entire staff body, explaining their rationale for applying for this prestigious position. 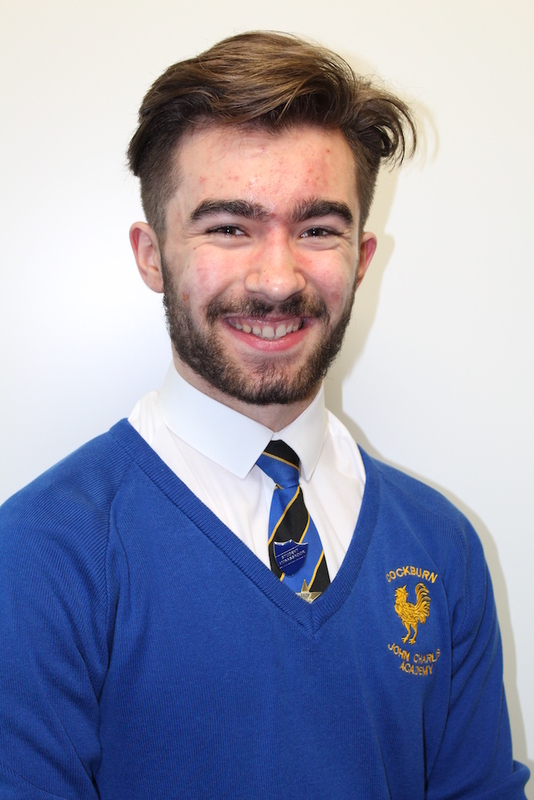 Votes were cast and the successful students elected were Jack Marsden (Head Boy) and Iara Rodrigues (Head Girl). They will be closely supported by Tobi Giwa (Deputy Head Boy) and Emmanuelle Gouamene (Deputy Head Girl). 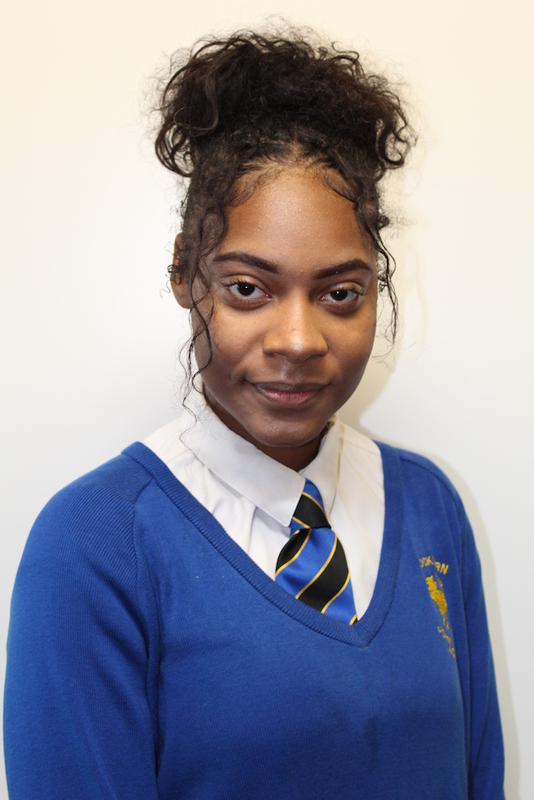 Iara Rodrigues stated “hard work, resilience and never giving up will ensure success for all our students”, whilst Jack Marsden praised the staff on behalf of the students regarding the huge and positive transformation seen in the Academy in only 12 short months.